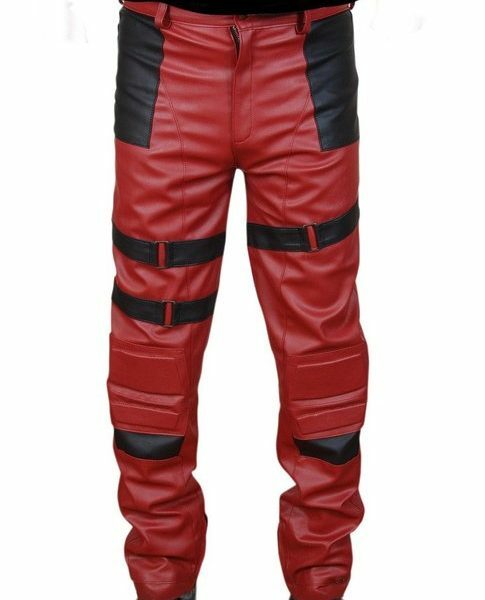 Deadpool Costume Pant is the representation of Ryan Reynolds as Wade Wilson in the movie Deadpool. This gear is among best in design of our collection. 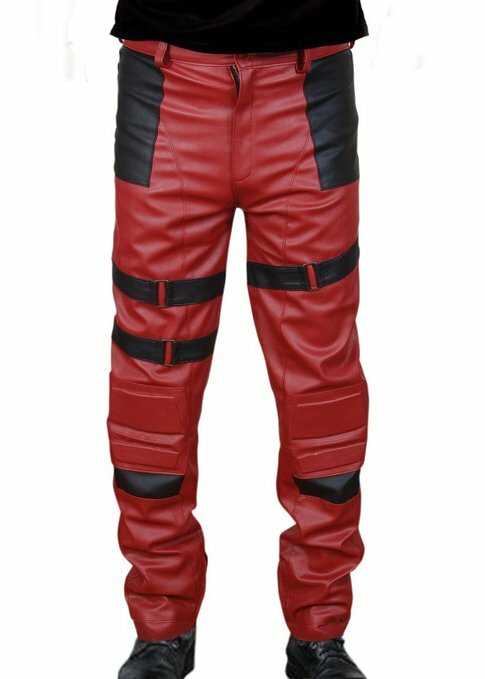 Deadpool Pant is made from PU leather, includes space for belt, zipper fly, straps on thighs, padded knees and black patches. This gear is best suited with its costume. This apparel is red and black.